Feb 2520 targets open reg. Mar 10 20 targets open reg. Mar 31 30 targets open reg. May 19 20 targets open reg. May 26 30 targets open reg. on August 18. PRESEASON SHOOTS COUNT TOWARD YOUR TWO SHOOTS. All bows shooting 288 fps + must enter this class. Blue peg. Chronographs will be used at all clubs. Random testing. 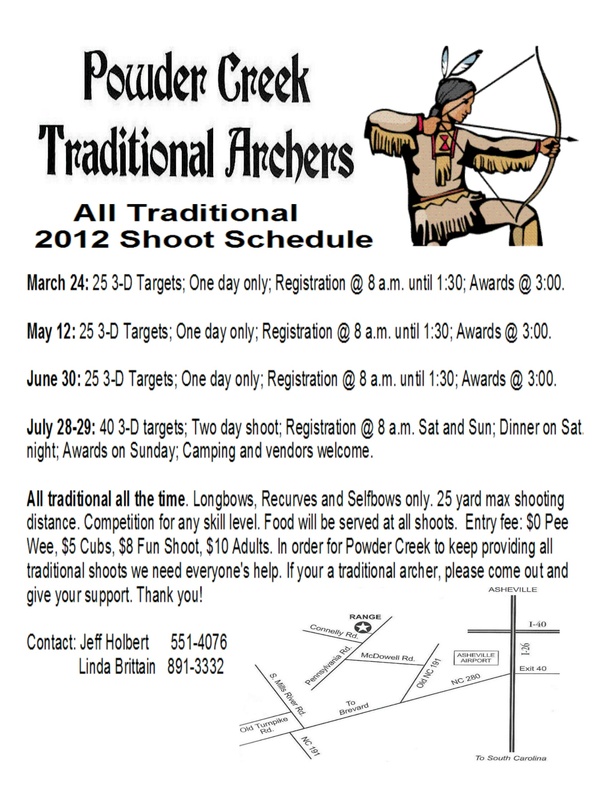 Any bow any class except outlaw exceeding 288 fps will be disqualified.